Hi, there its been a long time I didn’t updated my wordpress. 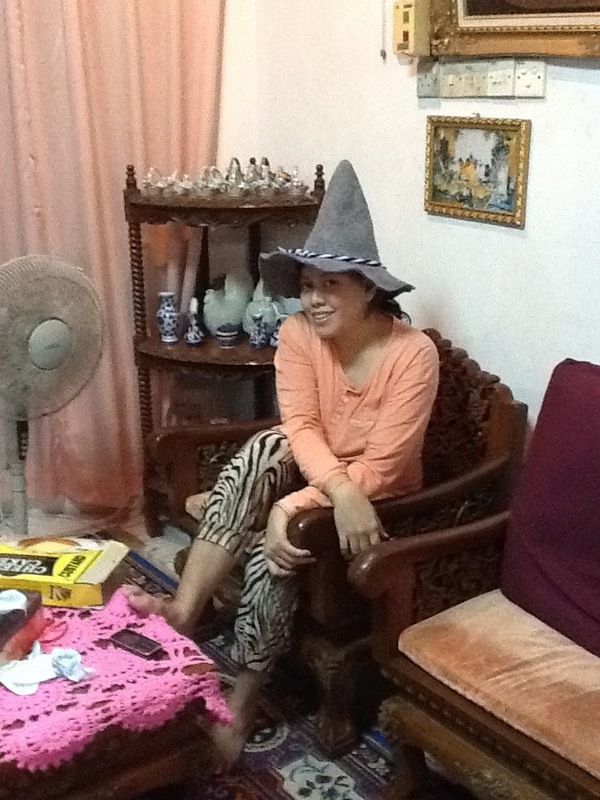 So busy with my brother’s pre- wedding ceremony at my parent’s house. So my brother’s wed will be held on next year on March 2013. Thank God, I really happy for that because I still have a time to taking care of my body and face to look beautiful and attractive on the wedding day later hehehe. Looking beautiful with makeup is good but natural beauty is better. I don’t like to wear a makeup all the time during the ceremony except on nikah & wedding party. Getting fat & have a pigmentation on my skin after giving birth my daughter is a nightmare to me. But I try my best to treat my face that there are few of pigmentation and acne scars and as well as trying to lose weight according to my ability. It’s hard for me to keep my diet and that is my weakness right now. Delicious foods is always all around me everyday. Hopefully my mission successful. And hope during that time, I can dress well, the dress fit to my body and of course my face will clean from pigmentation, acne scars, black spot and so on. What’s new in my store? New arrival stock is arrived today. A dresses, wallet, bags, tops and more. 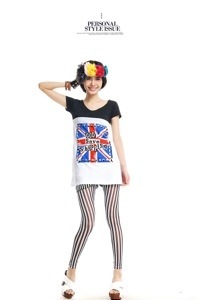 I’m selling a fashionable fashion outlet online. Designers fashions in a cheapest price so its mean you can get a clothingnjust like a designers design. To be stylish, doesn’t mean to invest your money for a designers clothing. Lets see what’s new in my store right now. 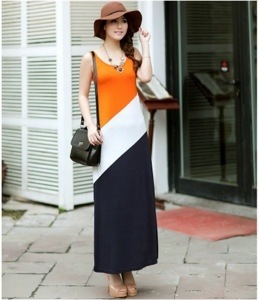 Be a fashionista with my collection in a great design with a cheapest price. A masterpiece of make-up and skincare, All-In-One BB Cream possesses a lightweight formula that provides 24hr hydration and colour-adapts for a perfect match and a smooth, undetectable finish. It’s make-up and skincare in one. Don’t worry, it is suitable for all skin types. All-In-One BB Cream is more than just make-up. Behind the scenes are hard working secret ingredients- including Community Fair Trade marula oil, humectants and Vitamin E – that care for skin too. The secret? An innovative formulas features pigment filled capsules that burst when applied to skin, releasing the colour inside and transforming the pearly white cream to a colour that perfectly adapts to skin tone. Just blend one of our two shades for a perfect match to your exact skin tone. Community Fair Trade Marula Oil – Is an effective moisturiser that also helps condition the skin over time. Also provides essential fatty acids that help to repair the skin’s moisture barrier, thus helping to restore moisture, smoothness and suppleness. Vitamin E – conditions, nourishes, and protects the skin, leaving it soft, smooth, and healthy. 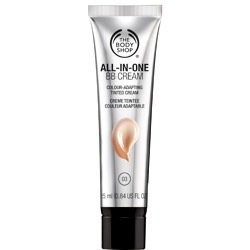 Add this fabulous All-In-One BB Cream to your skincare routine. Marula oil inside the product works to hydrate for 24 hours, leaving your skin feeling soft and smooth and full of moisture. Apply over moisturised skin and see the colour transformation, perfectly adapt to your skin tone. For increased coverage apply All-in-One Face Base. Fo free makeup tutorial video, click here Perfect Make-up In 8 Minutes .